Then a visitor donates $10,000 as the Tokyo church prepares for evangelistic meetings. 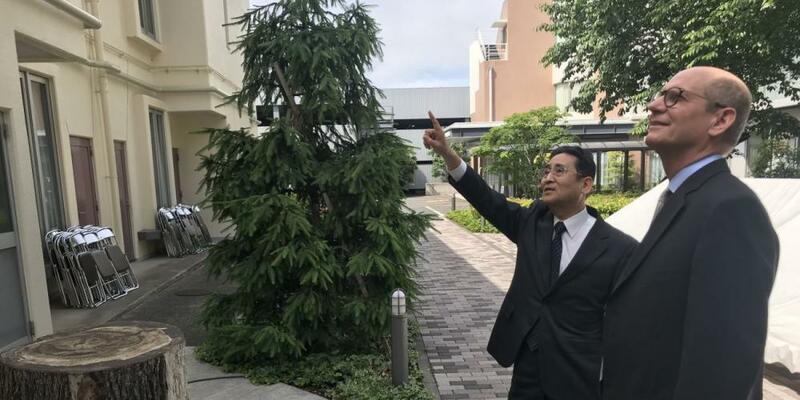 The large water bill shocked Japanese church leaders in Tokyo. Astonished that the bill had doubled from the previous month, leaders of Amanuma Seventh-day Adventist Church contacted the water company and soon learned that an underground pipe had burst and was spewing water. The waterpipe could not be repaired, and the water company advised the church to install an above-ground waterpipe. The cost: 7 million yen, or about U.S.$70,000. The church didn’t have 7 million yen. Moreover, church leaders faced another major expense. 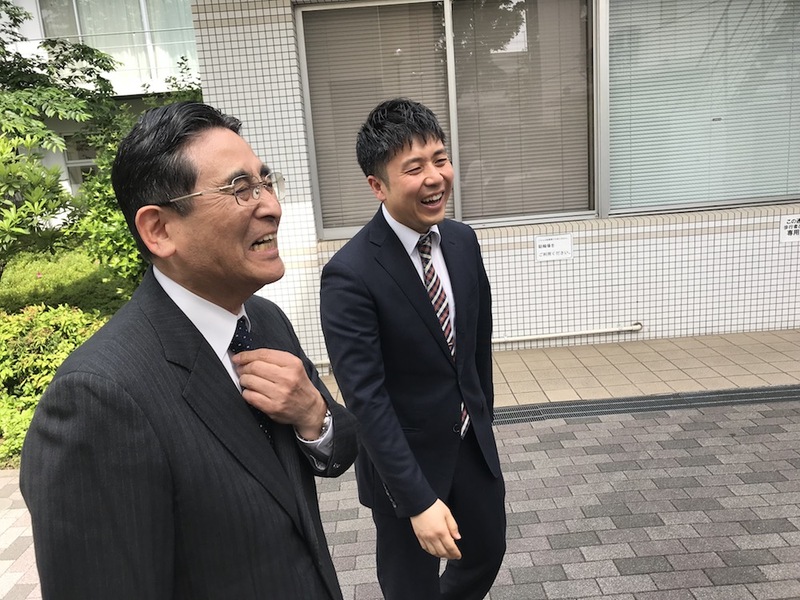 They needed to raise 16 million yen ($160,000) to purchase video cameras and other equipment for major evangelistic meetings in May 2018. Complicating matters, church members weren’t enthusiastic about the evangelistic meetings, complaining that the expense and work was too much. 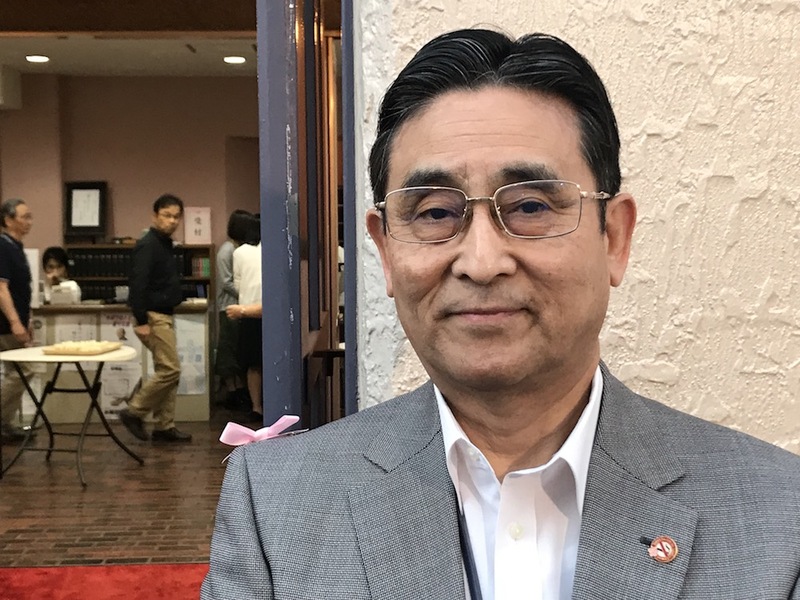 “It was very stressful,” said Kyoichi Miyazaki, who oversees fundraising as the first elder of the Amanuma church. The church board met to pray about the waterpipe. 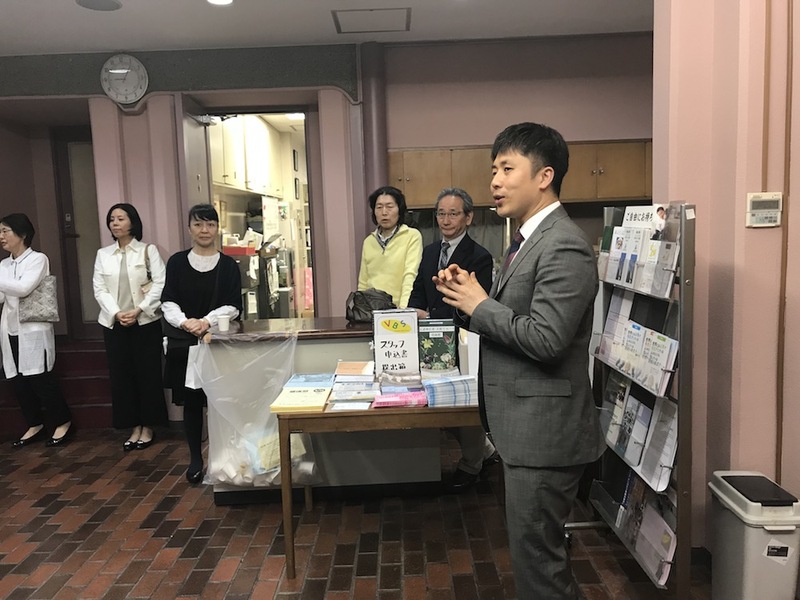 Immediately after the prayer, the church’s associate pastor, Myunghoon Rha, went to his office in the front of the church on the campus of Tokyo Adventist Hospital. On his desk he found 3 million yen ($30,000) in cash. Pastor Rha was thrilled, and he excitedly broke the news to the other church board members. The next Sabbath, he announced the need for the waterpipe to the congregation. He told how the 3 million yen had appeared in his office, and he appealed for more contributions. A short time later, a surprise appeared in the Sabbath School offering plate: an envelope containing 1 million yen ($10,000). Church leaders were delighted, but they worried that perhaps the giver hadn’t fully understood his or her actions. In the moments after the offering was collected and counted, they determined that the money had been given by a first-time visitor, and they pulled her aside. “Did you really intend to give this much money?” they asked her. She insisted that the church keep the 1 million yen. After that Sabbath, the woman was never seen again. The church also never learned the source of the 3-million-yen donation. Through such miracles, the church managed to raise the funds for the new waterpipe — and for the equipment for the evangelistic meetings. The waterpipe was installed in November 2017 and, around that same time, the church concluded a pilot three-week evangelistic series. Ten people were baptized, a remarkable figure in a country where the Adventist Church has only 15,000 members. Seven more people connected to the meetings were baptized in the first three months of 2018. Putting those baptism numbers into perspective, the Amanuma church baptized a total of 14 people in 2017, 11 people each in 2016 and 2015, and six people in 2014. 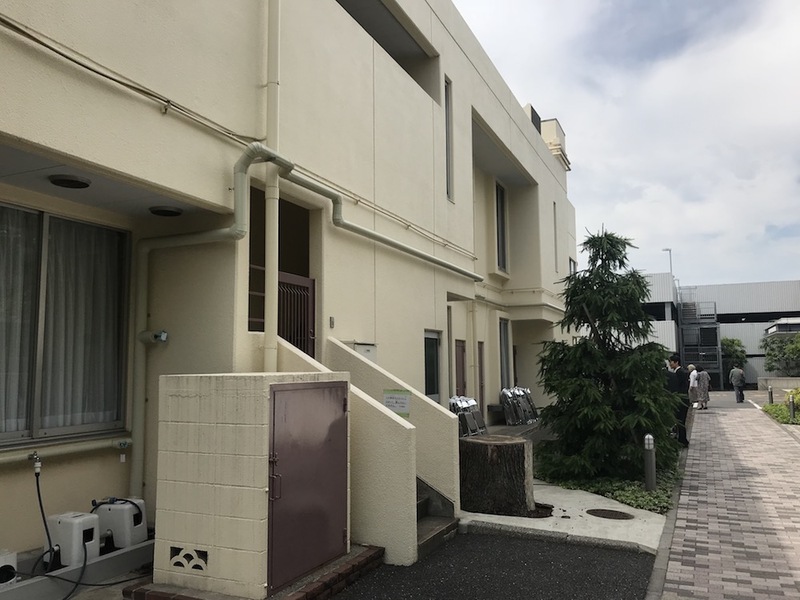 Pastor Rha said the miraculous donations and baptisms have helped change the atmosphere at the Amanuma church, the largest Adventist church in Japan with 900 members. About 300 people attend worship services every Sabbath. More baptisms are expected next Sabbath when the church wraps up three weeks of evangelistic meetings led by Ted N.C. Wilson, president of the Adventist world church. Amanuma is one of the 161 sites holding countrywide evangelistic meetings this spring. Boy Skips Sabbath Classes in Peru Father, Mother, and Teacher hadn’t given permission, but Luis decided to honor God anyway. Praying a Family Into Church in Uruguay She left the Adventist Church after a bitter divorce. Now she is bringing her family to God.